The term "facts about Switzerland" is one of the most sought-after Google searches leading to Newly Swissed: That's a fact. It appears as if stereotypes like banks, cheese, chocolate and mountains just won't cut it anymore. People are eager to scrape to the bottom of Switzerland and learn more about her kinks and quirks. 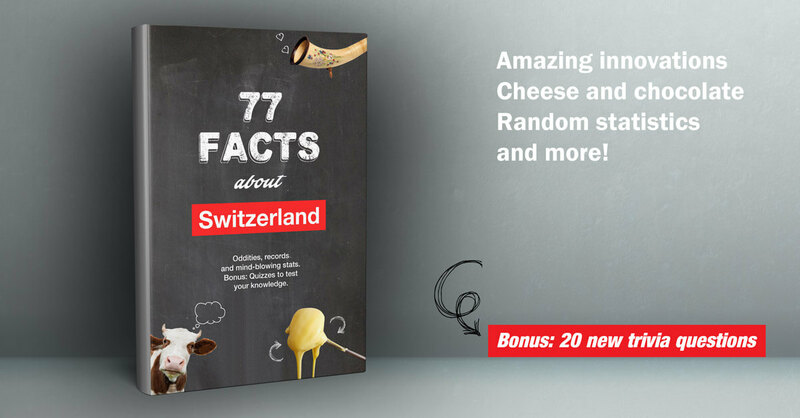 We have already dished out many a fact before, but here is some more fudder for all those knowledge thirsty Googlers: 17 more facts about Switzerland! 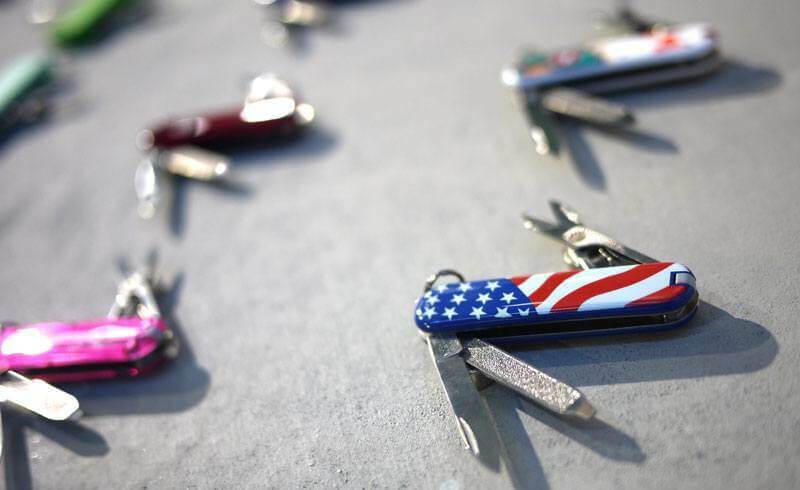 In 1891, Karl Elsener invented the Swiss Army knife after finding out that the army's knives were manufactured in Germany. 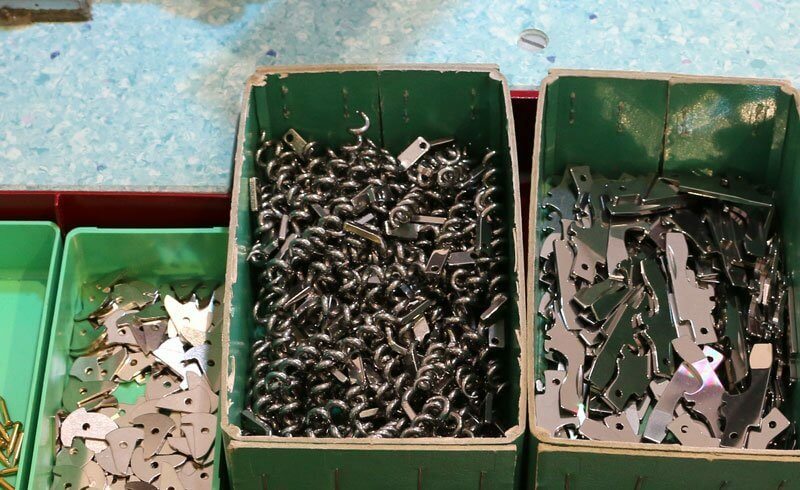 He then set off to make a knife that was versatile and could be manufactured in Switzerland. 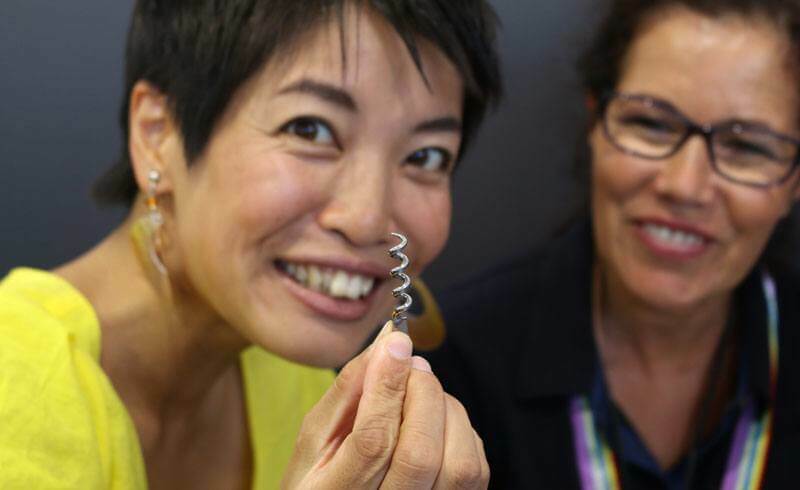 But not all parts of a Victorinox Swiss army knife are 100 percent made in Switzerland: The small corkscrew is actually made in Japan! 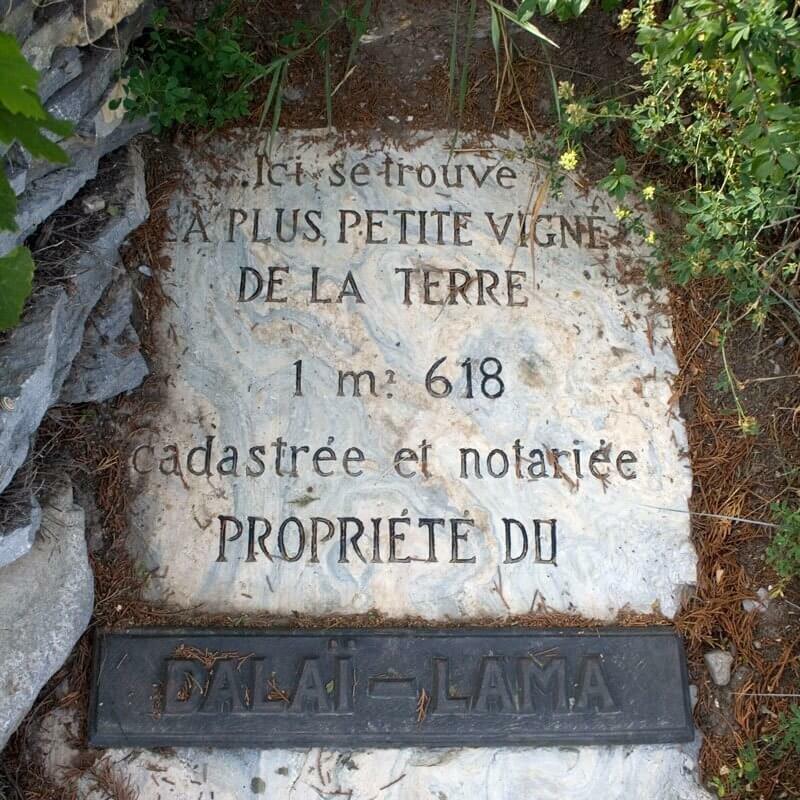 The Dalai Lama owns the world’s smallest vineyard. 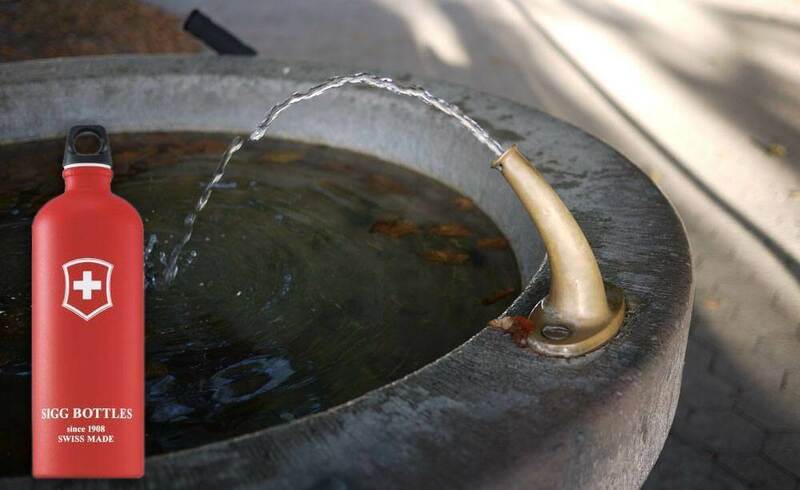 Guess where? It is located between Martigny and Sion in Valais, consists of no more than three vines, and measures 1.6 sq m. It is an honor for anyone to tend to the Saillon Vineyard! Education pays in Switzerland: The average annual teacher salary in 2010 was 112'736 francs. In case of a nuclear war, the Swiss have enough nuclear fallout shelters capable of fitting the entire population. According to a statistic from 2006, there are 300'000 bunkers and 5000 public shelters. And in the unlikely case of an invasion, the Swiss have planned ahead as well. A lot of the mountains contain hollowed out bunkers for air defense fighter jets. There are many aircraft caverns as well, concealing fighter jets from the public's (and from satellites') eye. For Army pilots, supersonic flights are the ultimate experience. Due to Switzerland’s small size, it is impossible not to violate the borders of adjacent countries. However, the Swiss have an agreement with France to fly into their airspace during supersonic training missions. Although the Alps are generally associated with Switzerland, they also stretch through the following countries: Austria and Slovenia in the East, Italy, Liechtenstein, Germany and France in the West. 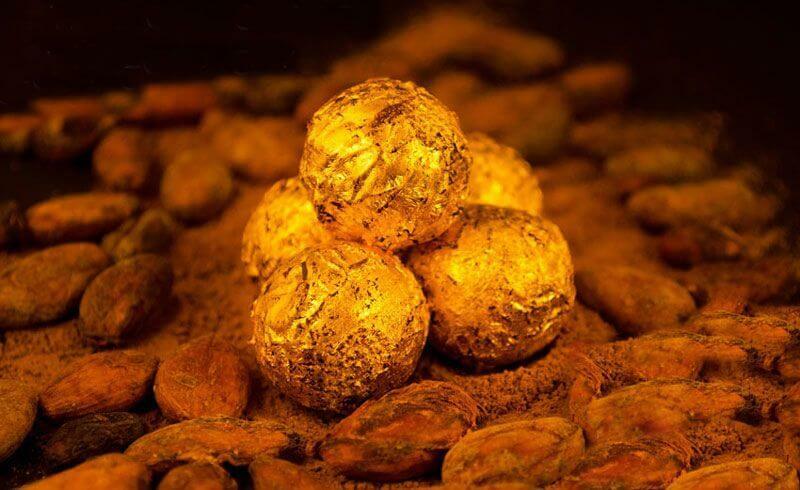 A Swiss chocolatier has developed gold chocolate. Whether gold or not, all Swiss chocolate is union made. Chocolate workers are covered by collective-bargaining labor agreements. 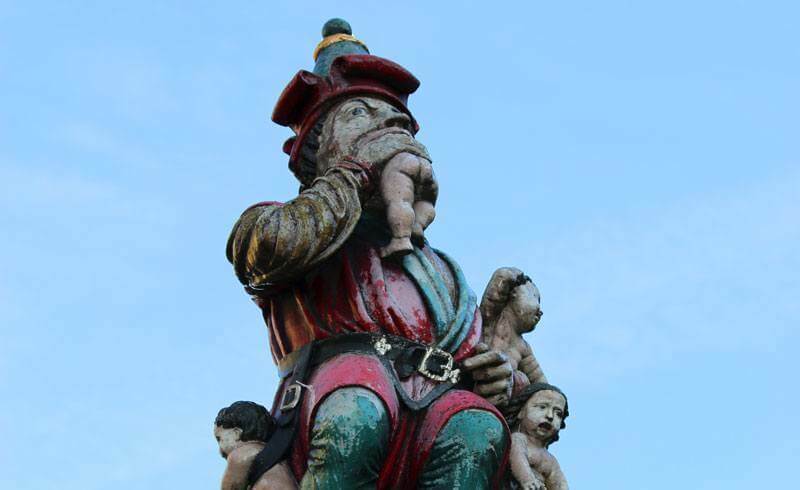 In the old town of Bern, there is a freaky fountain that not even tour guides can truly explain: It features a statue of an ogre feasting on babies (a.k.a. the Child Eater)! In front of the United Nations in Geneva, a giant three legged chair stands as a monument against landmines. Charlie Chaplin was a long time resident of Vevey. After the death in 1978, his coffin was removed from the grave by two crooks who wanted to extort money from the Chaplin family. Today, the coffin is safely resting at Vevey’s Corsier cemetery in a grave reinforced by concrete. 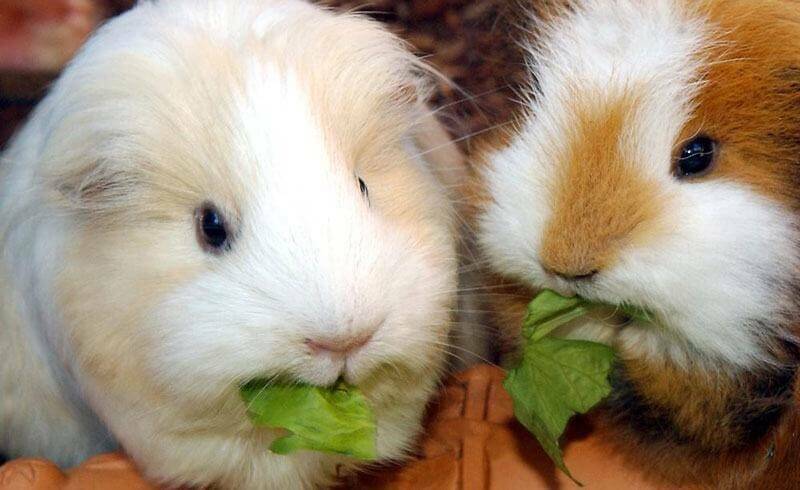 In Switzerland, animals can be represented in court. The most prominent animal rights laywer is Antoine Goetschel. He has once defended a pike on the charges of causing excessive suffering. Some may think it is absurd to represent a dead fish in court, but Swiss law essentially grants animals the same legal rights as a human victim would enjoy. The German town of Büsingen am Hochrhein is an enclave: It is entirely surrounded by the Swiss canton of Schaffhausen. Practically speaking, this means that stores accept Swiss francs as a currency because most residents work in Switzerland and are paid in Swiss francs. Middle schoolers have a choice between a Swiss or a German school. And finally, Büsingen has two postal codes: A Swiss and a German one. 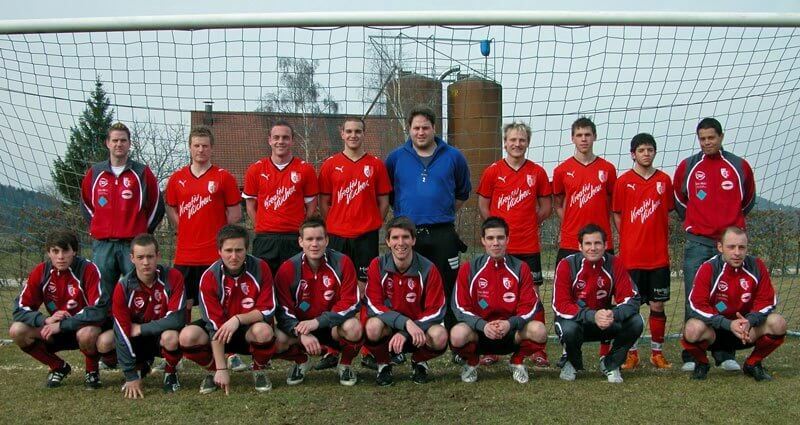 The FC Bünsingen soccer club is the only German team to play in the Swiss football league.